Bigger pictures. Room two on the second floor of the keep. Carlisle Castle. 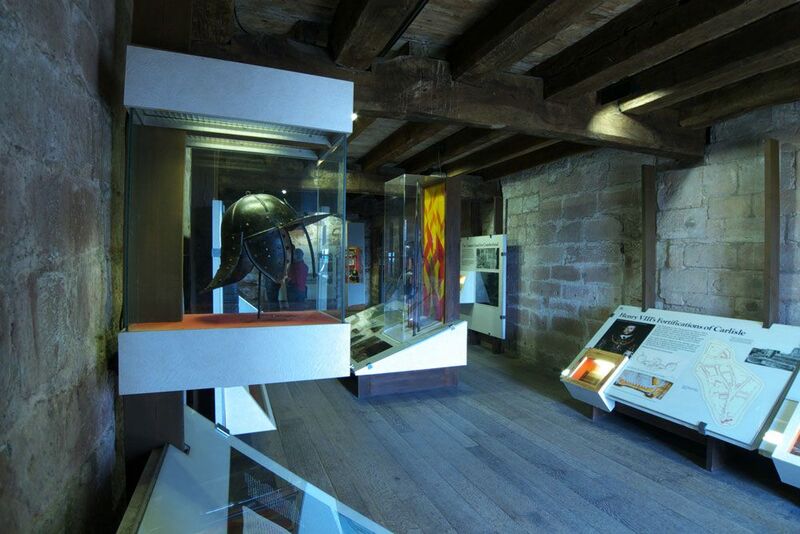 The second of the larger rooms on the second floor has more displays telling the story of Carlisle and the castle. Off to the right is the former prison room where primitive carvings were made in the stone.